Overcooked! 2 is available on PC, Xbox One, PlayStation 4, and Nintendo Switch. 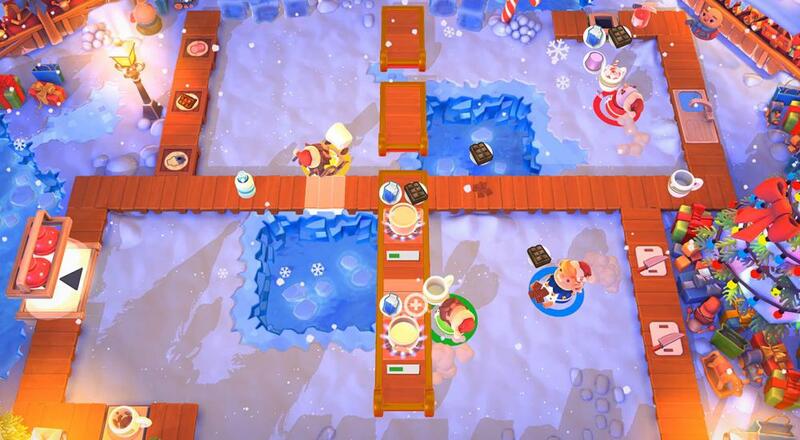 Four player co-op is supported throughout the Campaign and "Kevin's Christmas Cracker." Page created in 0.6855 seconds.